We restore your vehicle's appearance and performance to pre-accident condition! Our shop in Bay City uses the latest collision repair technology to get you on the road safely and quickly. 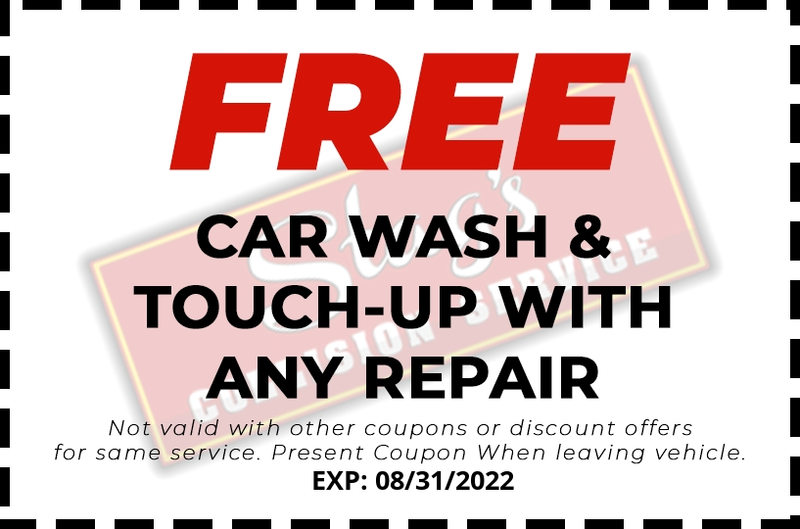 See what special offers we have running this month to help you save money on your auto body services! Whatever your auto body repair or collision repair needs, look no further, get in touch with us today! 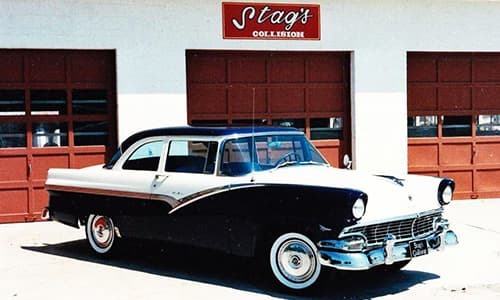 Stag's Collision Service located in Bay City MI, is an auto body collision and glass restoration company that caters to each customer’s unique needs. We conduct our business honestly with integrity. We take pride in what we do and back our work with lifetime warranties. Don’t trust your automobile with anyone else. We Truly Care About Your Vehicle and Satisfaction. Call or visit us for a FREE estimate today!